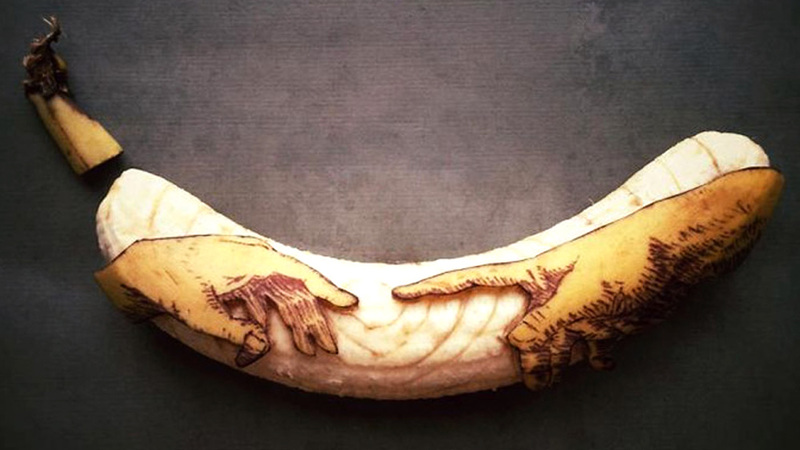 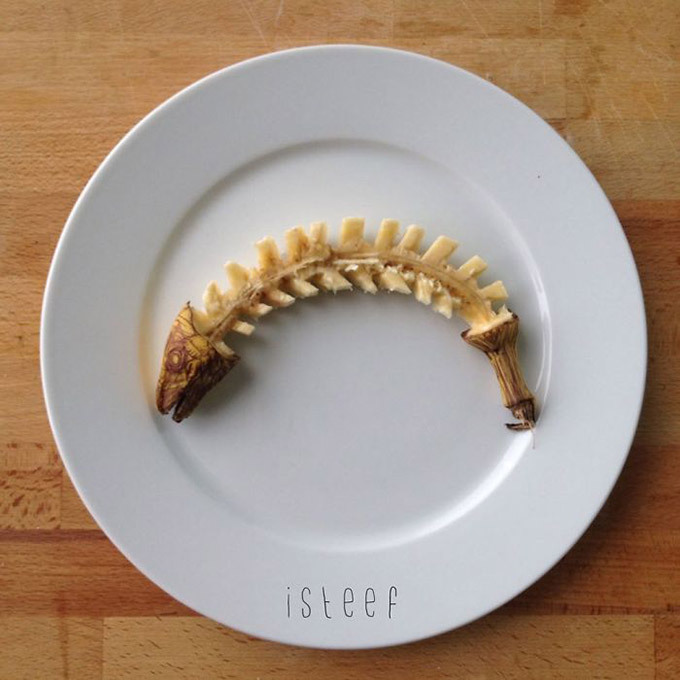 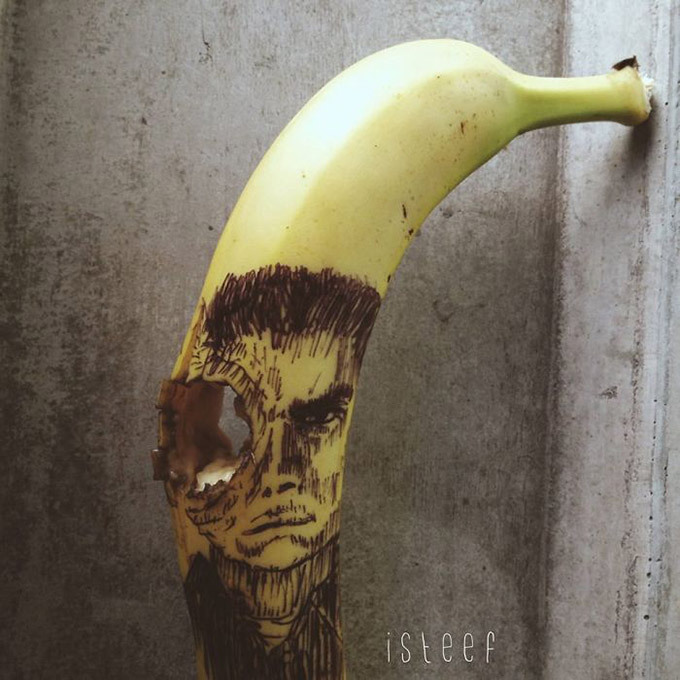 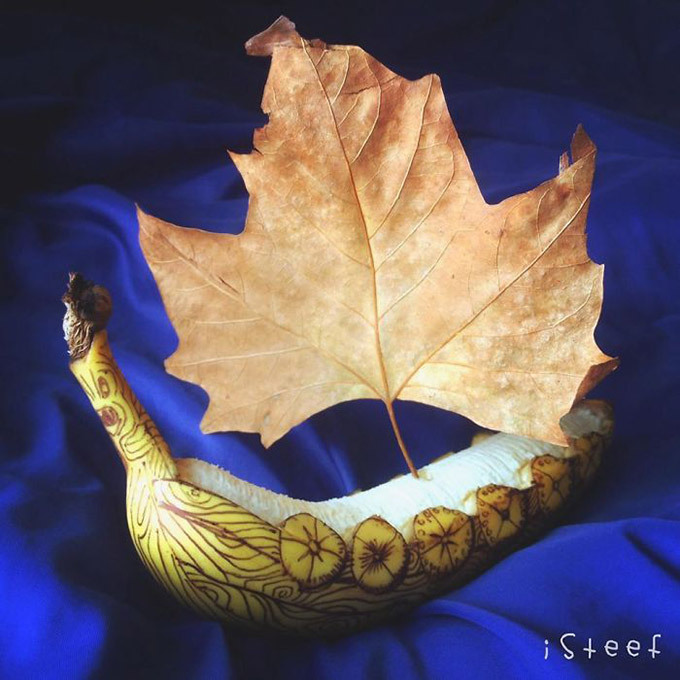 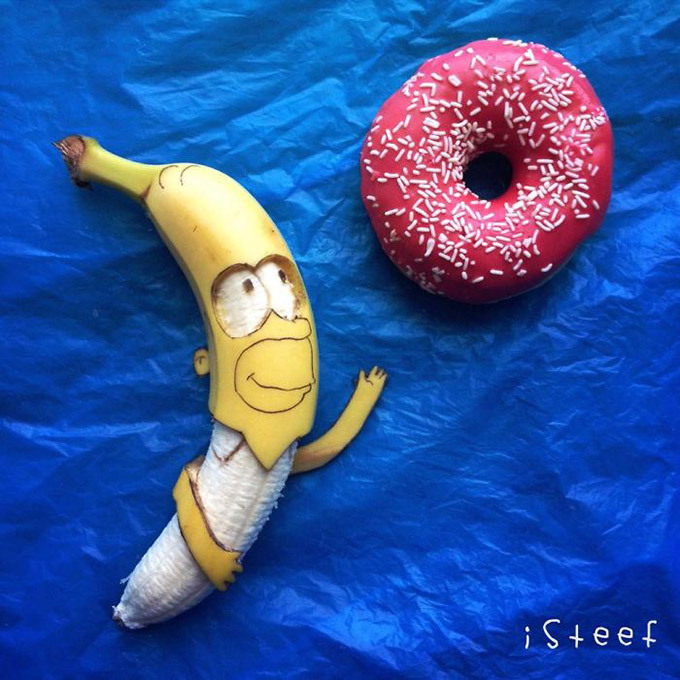 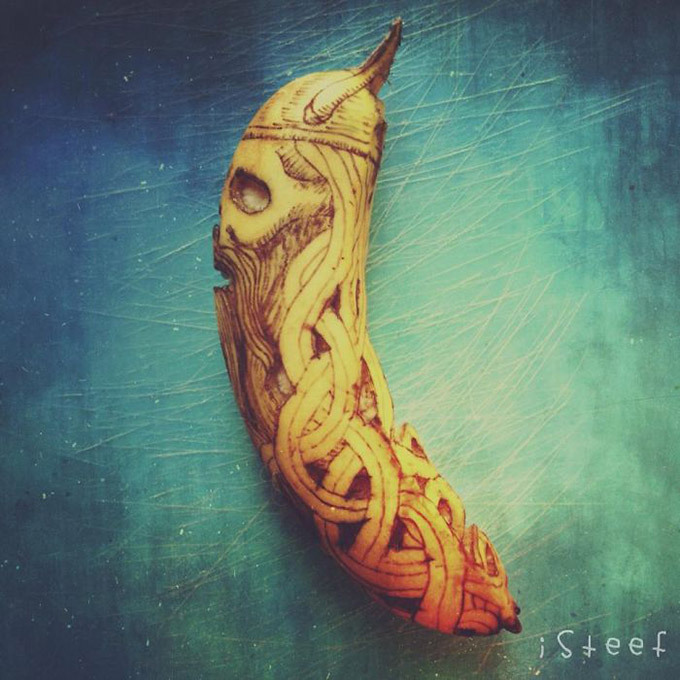 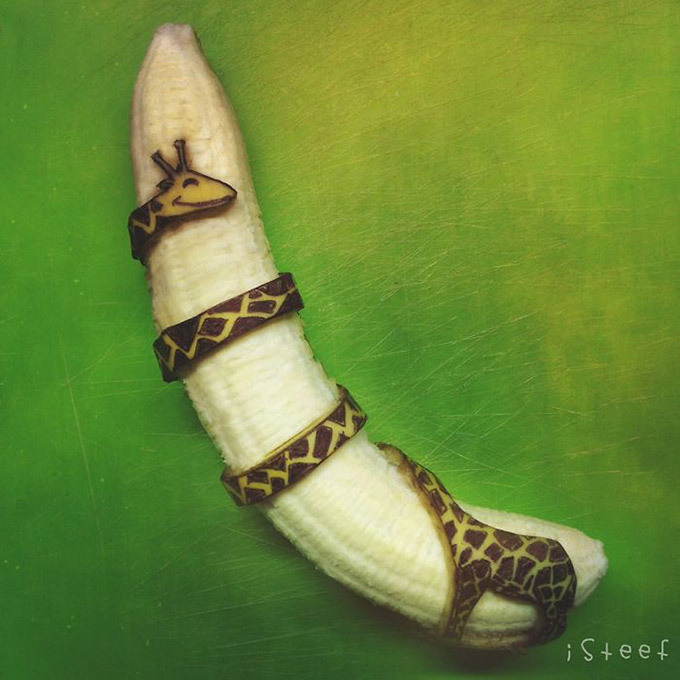 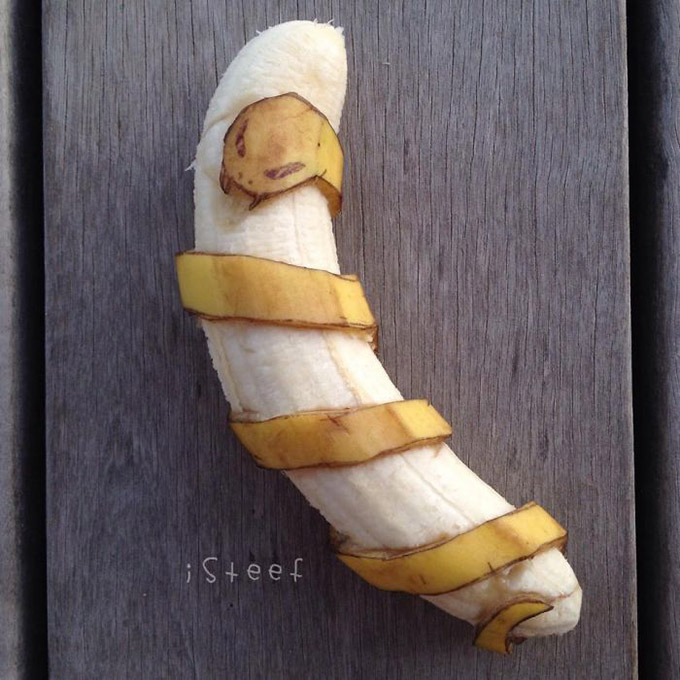 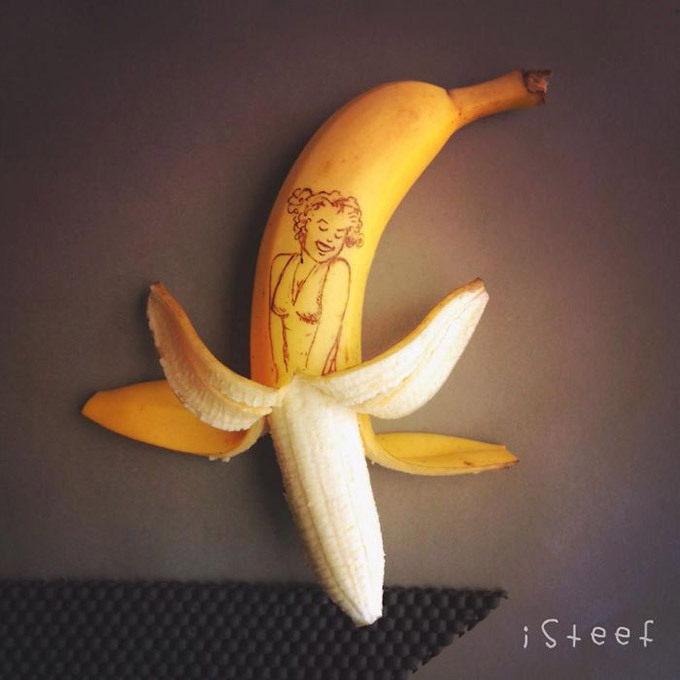 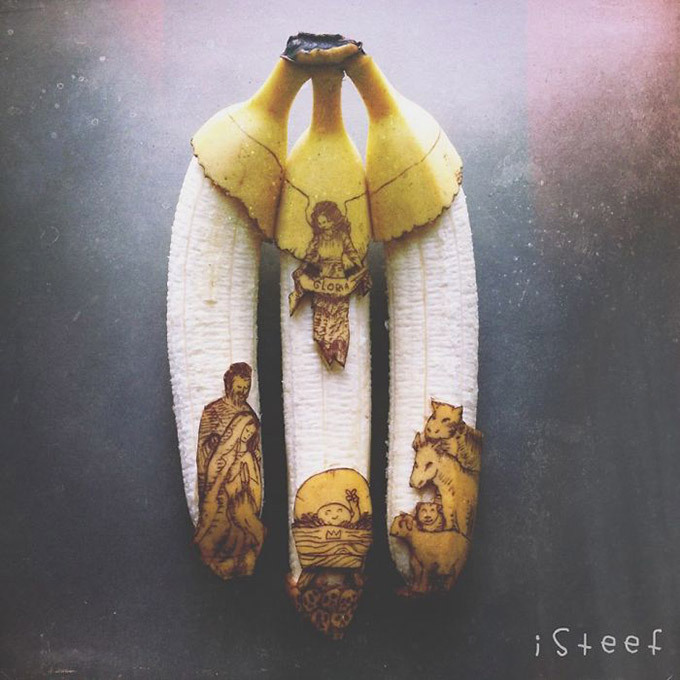 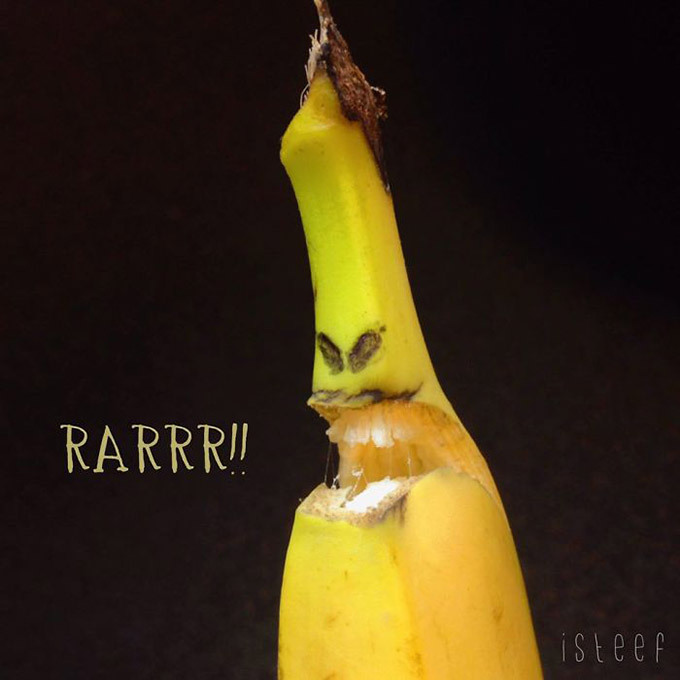 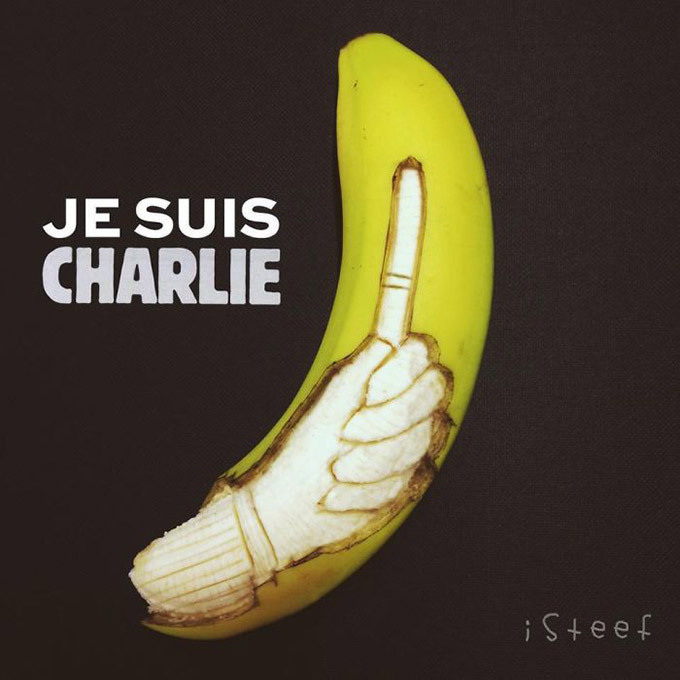 Stephan Brusche creatively transform bananas into creative and light-hearted works of art. 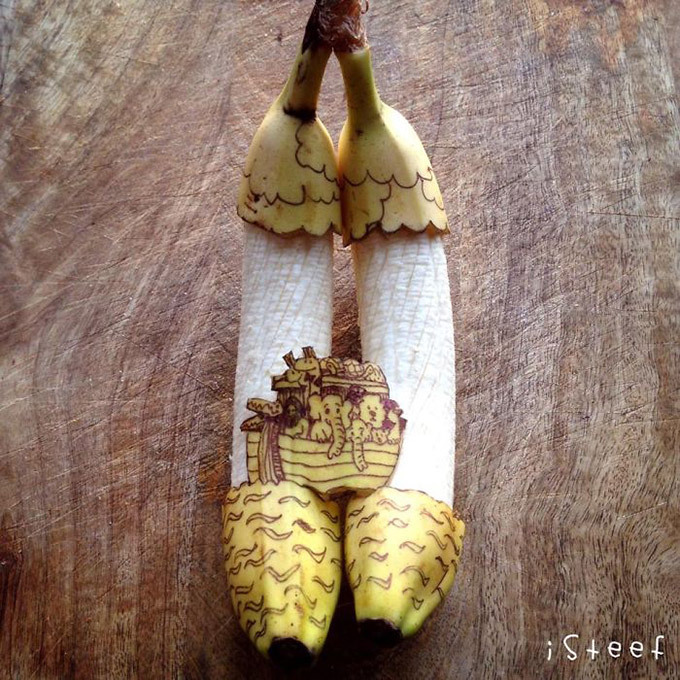 Stephan Brusche, the imaginative artist is from Netherlands. 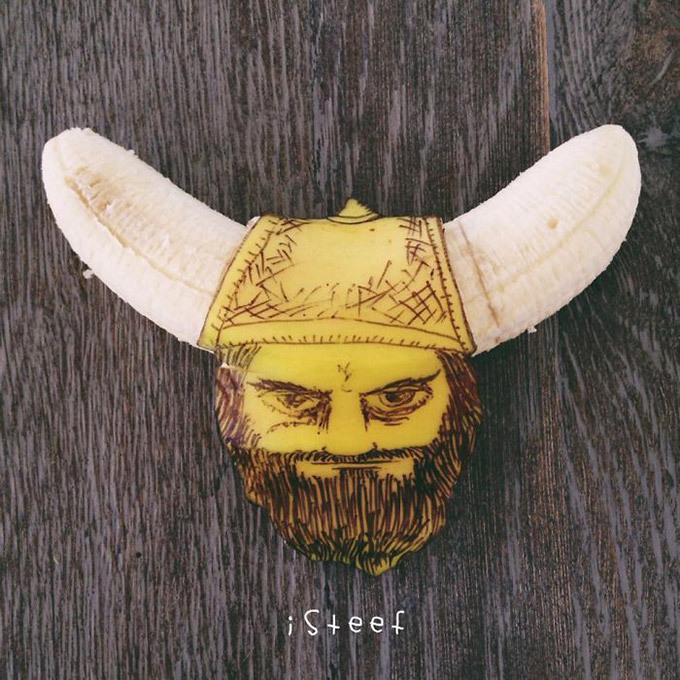 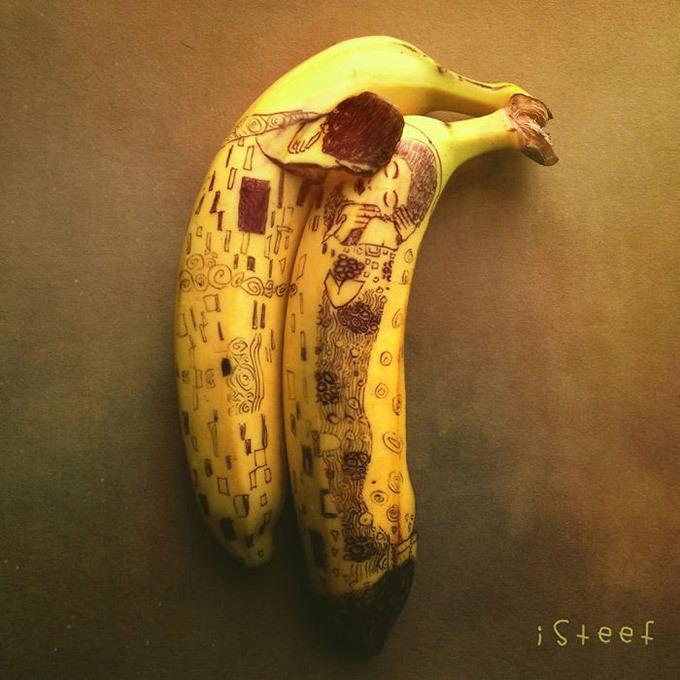 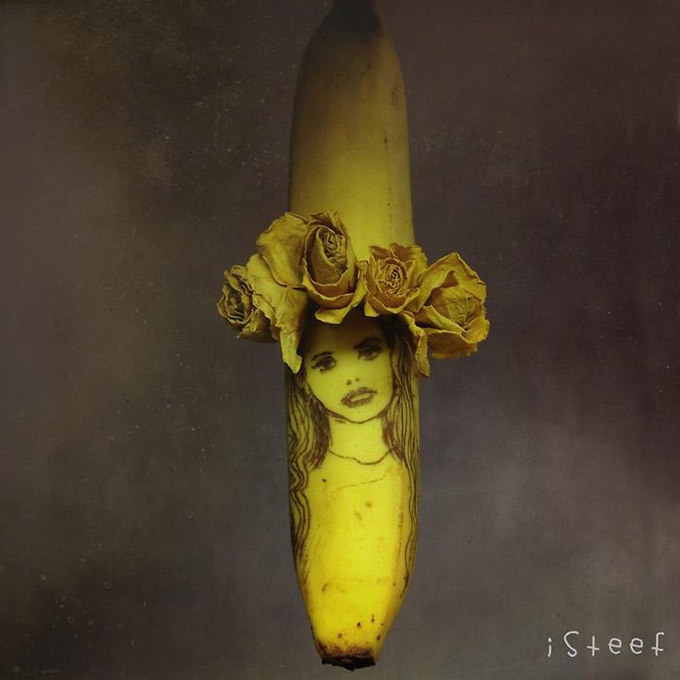 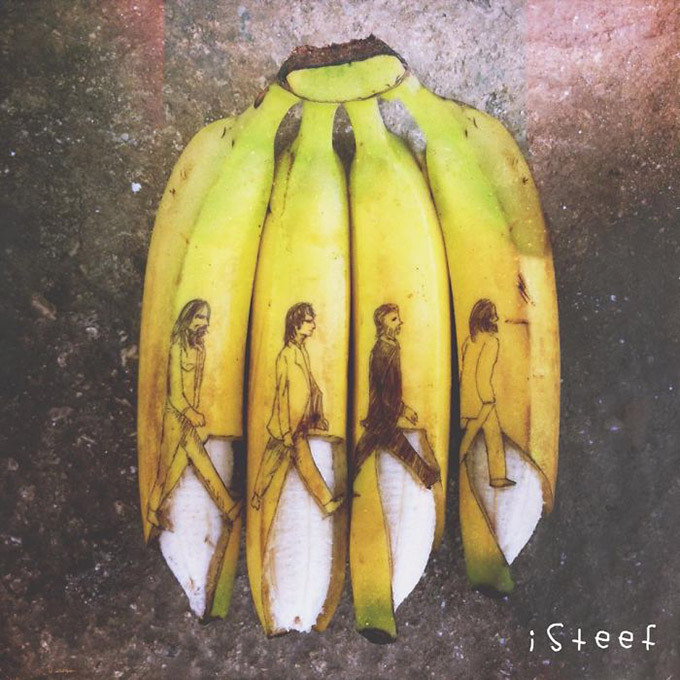 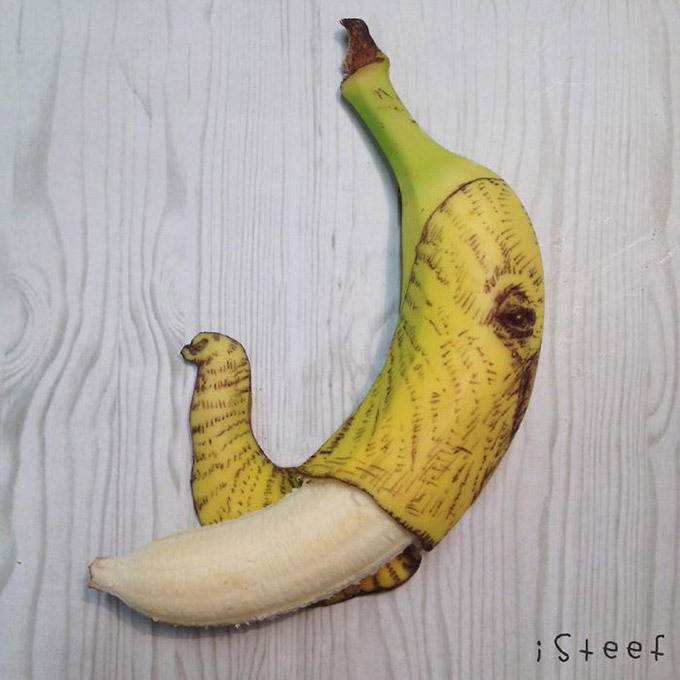 He shows creative can also be done in limited field like banana art. 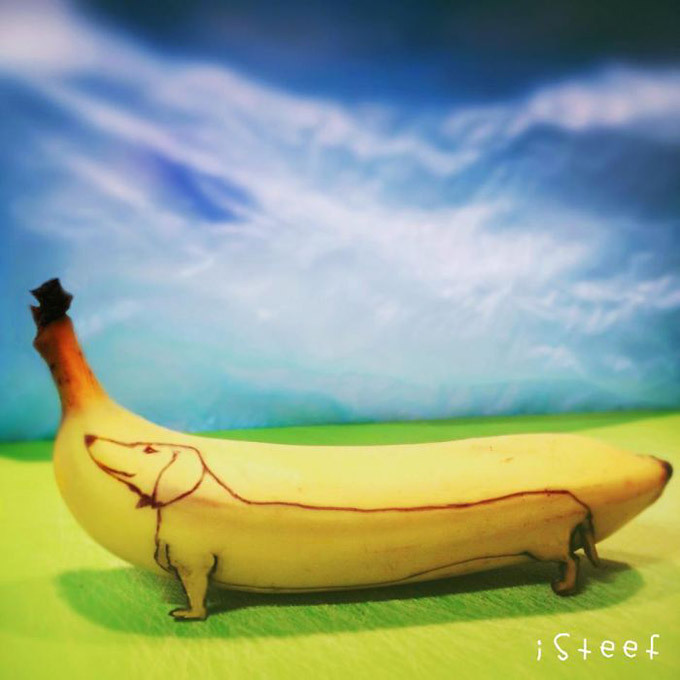 For more on his art, check out his instagram.